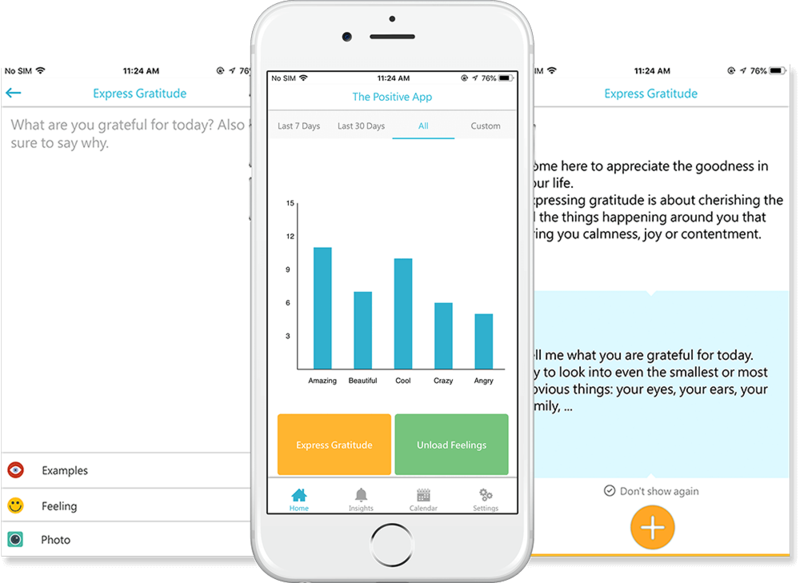 The Positive App is an interesting app that instills positivity with properly designed exercises. The exercises and the techniques are designed and planned by professionals in Positive Psychology and Cognitive Behavioral Therapy. 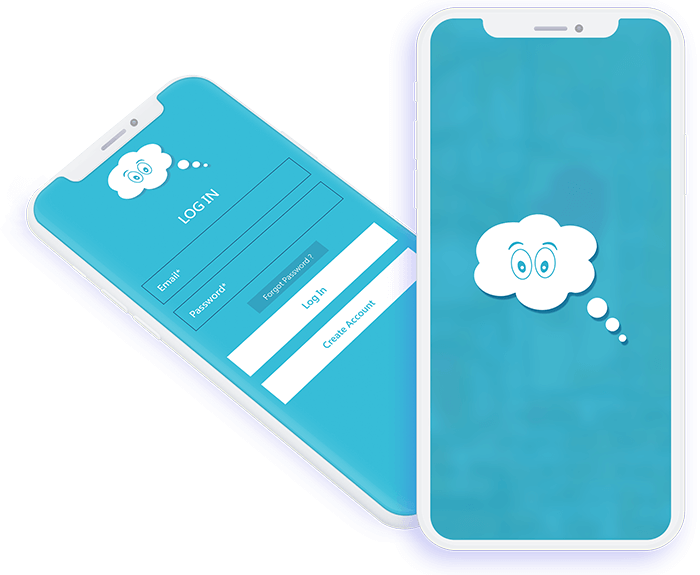 This app has been specifically developed for the purpose of developing positive attitude and confidence in depressed, frustrated, and stressed people. 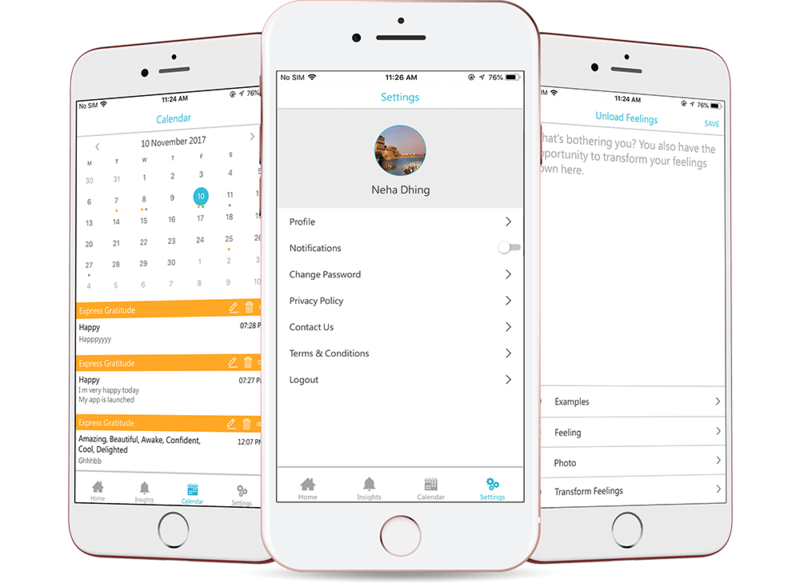 This app has been wonderfully developed as a companion for the people.